I used my grill for the second time ever to cook up another large steak. 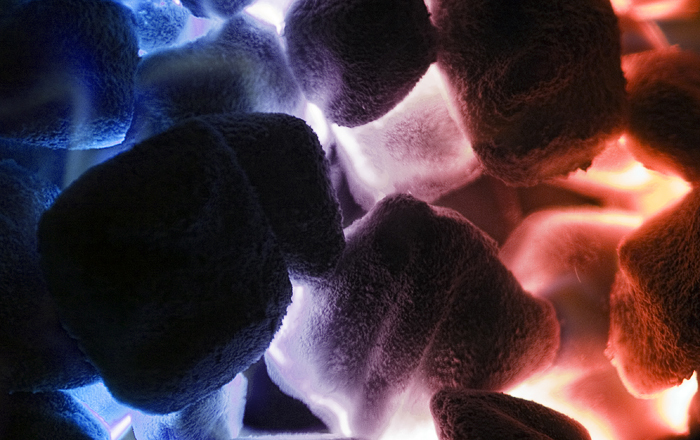 I thought the coals looked pretty interesting as they got going in my chimney starter. The photo turned out not as interesting, so I had some fun with the color. I was wondering how you got those colors to come out. Ate Sarah. I really like this one. Good work, Paolo.